The Gesualdo Six is a vocal consort comprised of some of the UK’s finest young consort singers, directed by Owain Park. Formed in March 2014 for a performance of Gesualdo’s Tenebrae Responsories for Maundy Thursday in the chapel of Trinity College, Cambridge. 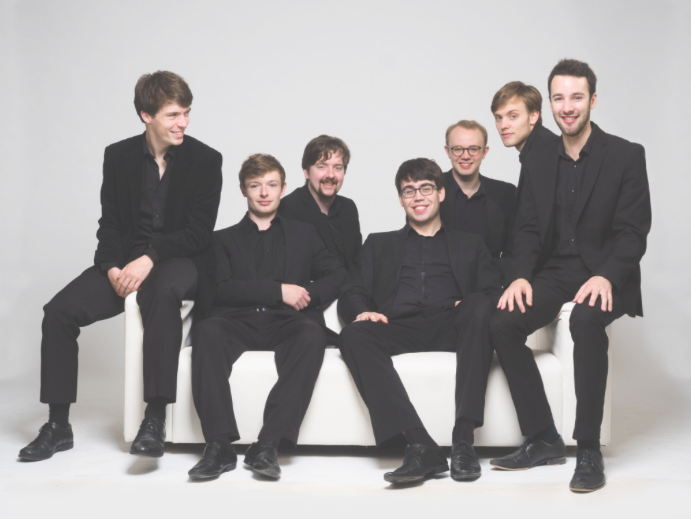 The Gesualdo Six has developed a passion for ensemble singing that for many of them stemmed from formative years as choristers in churches and cathedrals around the country.